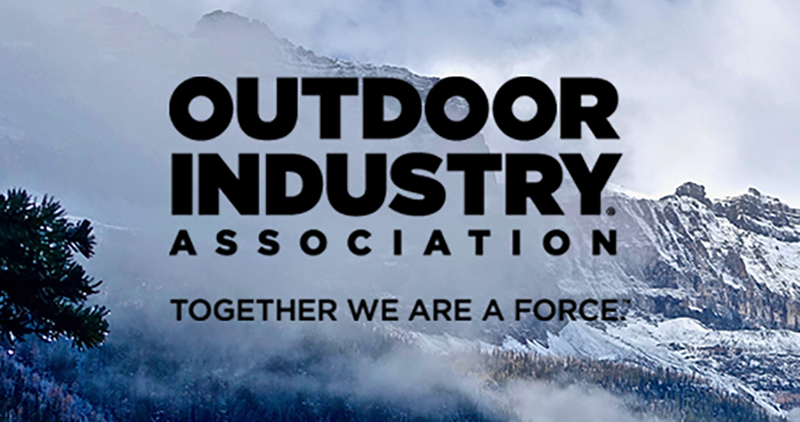 OIA’s philanthropic arm will receive $1 for each survey completed by April 8, 2019. 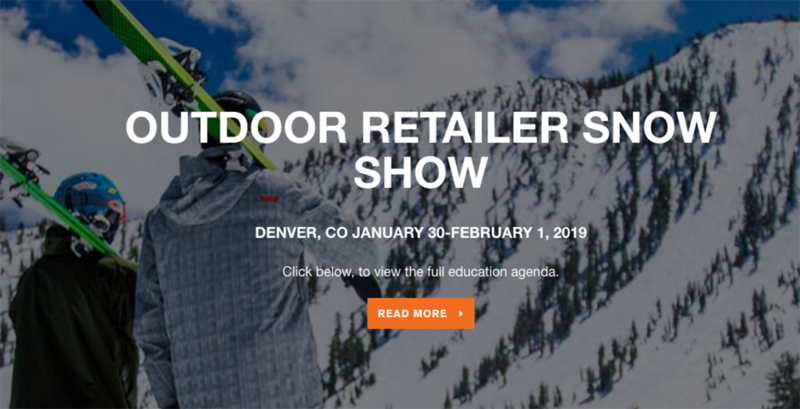 OIA welcomes you to Denver and shares a list of the exciting sessions at this year’s Snow Show. 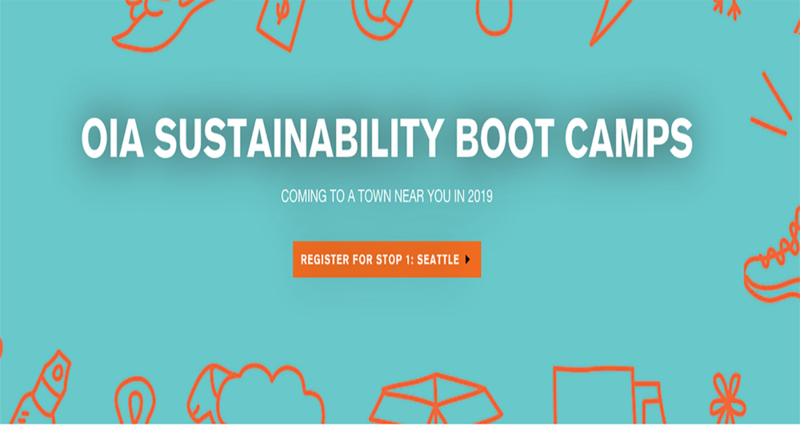 First stop: Seattle, Washington on March 14th. 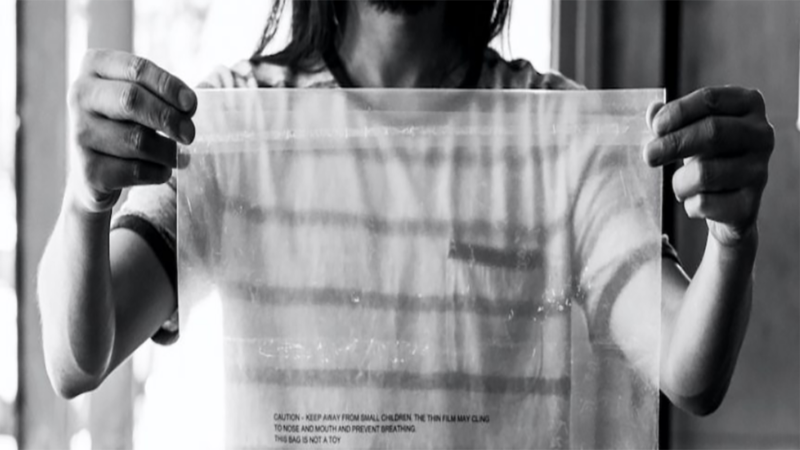 OIA’s article details the challenges of reducing the impact of packaging and highlights 17 innovative solutions. 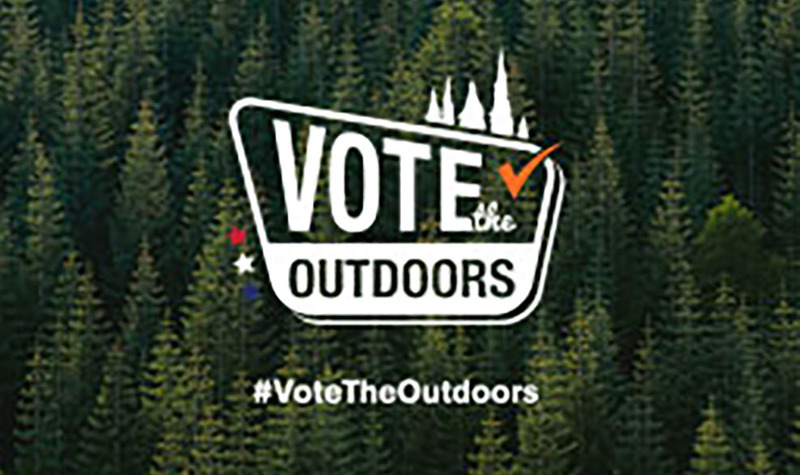 OIA’s #VoteTheOutdoors message reached 14 million Americans.